Invitations are a wedding essential, but what about all the other printed pieces needed for your special day? At TPI Solutions Ink, not only can we provide you with custom, beautifully designed invitations, RSVP cards, and envelopes, we can also take care of any of your printing needs for the wedding day. 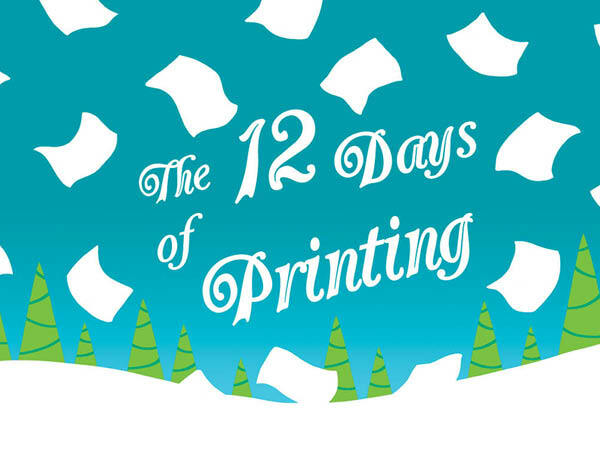 The 12 Days of Printing... Happy Holidays from TPI! 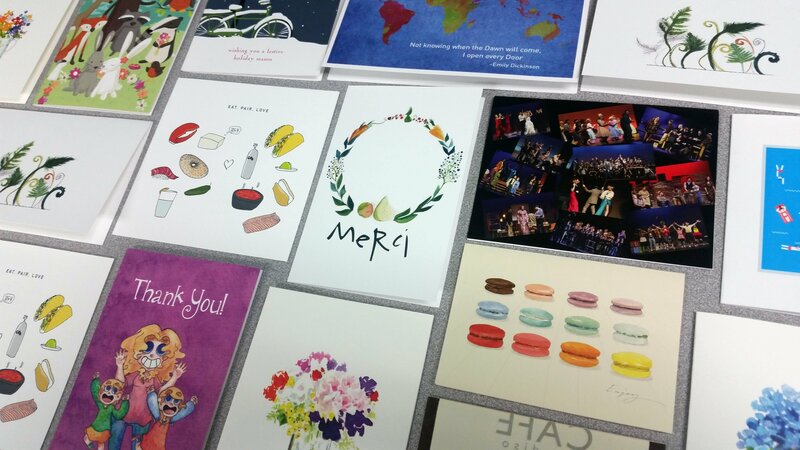 We always have fun creating our print themed holiday cards every year, check out our offering for 2015, The 12 Days of Printing. Happy Holidays from TPI!